patio heater on the market, with an output of an amazing 46,000 BTU's. features an electronic ignition system and wheels for easy mobility. 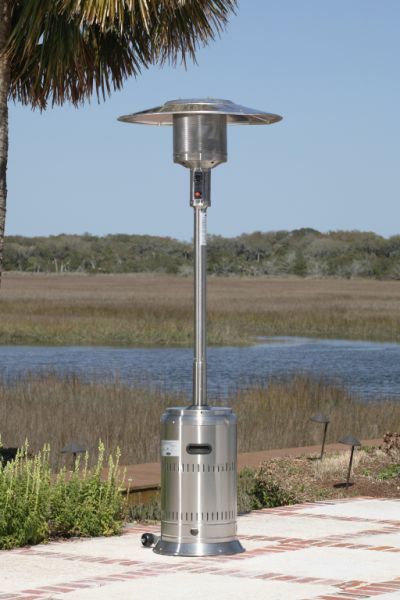 This superior patio heater is perfect for the serious outdoor entertainer.